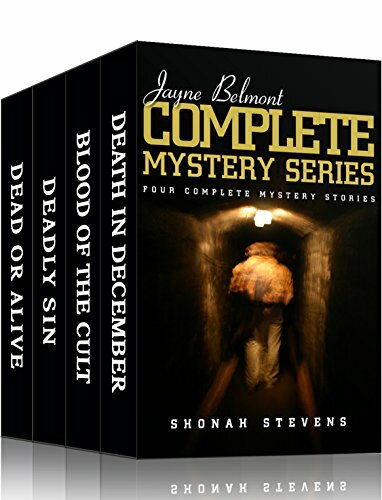 These are just some of the reviews that have been posted on these Jayne Belmont individual crime mystery books. Now you can enjoy all four books together, one after the other. I combined these because, although they are all separate stories, they are best read in sequence. Scroll up now and buy with one click. You’ll be glad you did!